Food was DELICIOUS! Various menus to choose from giving you a wide variety. Staff were friendly and attentive. 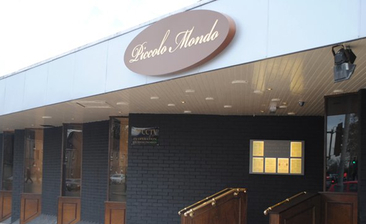 Excellent value, I would highly recommend this restaurant if you love Italian food.